Welcome to Norfolk Career Academies! What are the Norfolk Career Academies? We are excited to provide our students with the opportunity to learn in a positive environment where they can explore career education in areas they have interest and passion.  Norfolk Career Academies encourage small learning communities within Norfolk Senior High that provide a strong focus on career and college readiness in several career cluster areas. Elective courses are strategically sequenced to follow a program of study that includes theory exploration as well as hands-on, practical experiences needed to be successful in the student's chosen career interest area. Imperative to the success of Norfolk Career Academies will be the collaboration with area business and higher education partners. With a team of teachers, parents, administrators and community partners working together, Norfolk Career Academies will ensure our motivated career academy students will possess special knowledge, job specific skills and valuable job specific NHS and industry certifications needed to be successful in the careers they pursue or colleges they attend. "Prepare all students to pursue their goals for the future."